Maca Root is commonly used for helping fertility. It is popular because it doesn’t contain any hormones itself, but it still helps to balance hormones in both men and women. Maca Root has been used in traditional medicine for thousands of years and is safe to use along with other herbal remedies at the same time. It doesn’t stay in the body long, so you need to use it daily for best results. 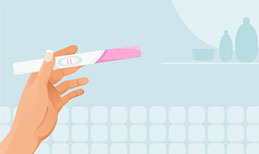 Another very popular herbal treatment for infertility, chasteberry is a herbal treatment that was developed in Europe. It is helpful in regulating hormonal imbalances and is a very popular herbal treatment option for PCOS. 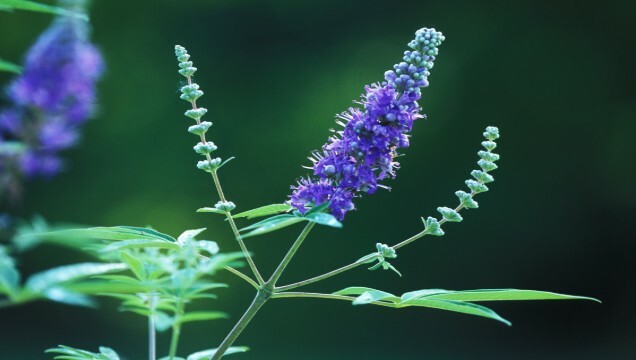 It is also known as Vitex and is probably one of the most popular and most well known of the fertility herbs. These are just a few of many, many fertility herbs out there that can be helpful in your journey to conceive. 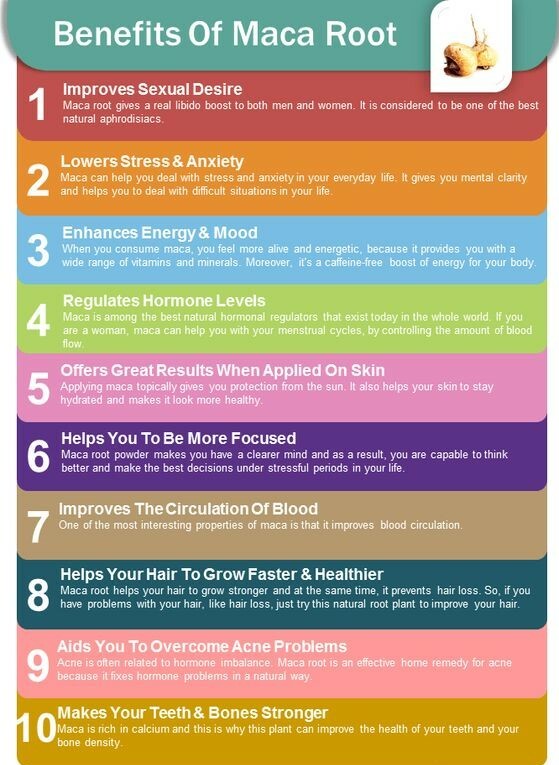 Red raspberry leaf, peppermint, nettle leaf, and green tea can also be extremely helpful. 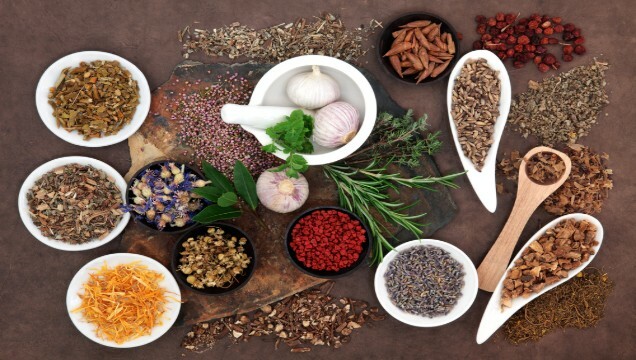 Learning about fertility herbs is a journey, since there are so many of them, and they each have different effects on the bodies of different people. It is much like a trial and error game to decide which ones are best for you and which ones do not affect your body so much.